For Shata-taraka gentlemen, the disposition of mesmerizing, hypnotic, shadowy, exciting, passionate, ambitious, opportunistic, privilege-seeking Professor Rahu may considerably affect the outcome. Exotics, ethnic mixers, opportunists, fascinators, mesmerizers, privilege-seekers, impostors, rogues, agents of passion and desire, self-proclaimers, self-promoters, charlatans, masters of smoke and oils, and entrancingly ambitious persons may be especially influential. Instructional guidance provided by emissaries from the civilizations of Sadachbia* Tabernacles. Their purpose is mixing of systems. Rahu-ruled fellows who are born into Sata are often found in fascinating roles that boost mass consciousness. Sata births are somewhat rare. Sadachbia work with large regulated systems such as mathematics, scientific theories, and sacred cosmology and with formalized psychic sciences such as hypnosis. Sadabija gentlemen may display principled methods of inquiry, and they may hold dignified social positions, but their personal lifestyles are often unorthodox. Their work often overturns an outdated social paradigm of scientific theory or religious belief. QUOTATION from: Shil-Ponde.(1939). Hindu Astrology Joytisha-Shastra. p 88.
yet given to sudden outbursts of temper. Lives in the mental world rather than in the physical. Prefers solitude to the company of others. and finds social contact rather tiresome. Many astrologers and philosophers found with Shatataraka on the Rising Point." A light eater and moderate in most things." Dad was a prominent specimen-collecting scientist of the day * Surya-Kumbha science. His father specialized scientifically in the study of the Eye (Surya). Dad was distinguished by his large physical size, being a remarkably tall and very heavy-set man much larger physically than average for his generation (unusual appearance = Rahu drishti into Surya). Dad was actively identified with professional scientific societies (Kumbha) as had been Charles' paternal grandfather as well. Dad married the daughter of a regional industrialist (Susannah Wedgewood of potteries fame) and having collected several inheritances (Budha rules-8 inheritance) entered the landed gentry of Middlesex. Rahu in bhava-9 + Mangala in bhava-9 shows the father as a dominating, over-reaching figure. Darwin's health was afflicted by emotional exhaustion from overwork in servitude (6th) to his scientific work. However typical of Chandra in classroom-12, his comfort zone (Chandra) = traveling in distant worlds (of mind or body). 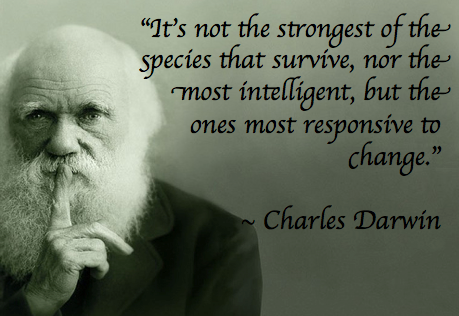 Darwin was seriously ill for most of his adult life. The premature death of his mother and a chronic emotional sadness may have formed the root of his numerous, painful ailments. Darwin was beset by repeating bouts of pain, infection, fever, aches, and assorted symptoms of often quite severe illness (as was his ill mother) Yet he always recovered due to vyayapathi Budha-1 randhresha providing a rejuvenating, rebirth. The moment his vitality was sufficiently restored (8) to permit him to return to his research endeavors, he restarted (8). Privacy and invisibility can become a factor in marriage conflict due to 7th-from-Chandra-12. However, correctives are supplied by uttama-Zukra + Harsha Yoga + the predominant parenting features of 7th-from-Chandra. 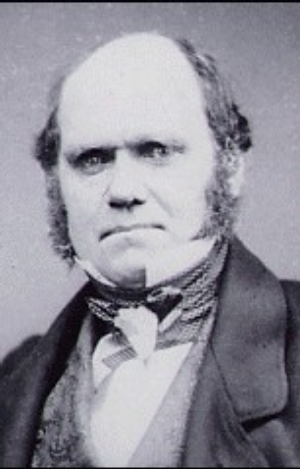 Darwin's marriage was reportedly pleasant. Deprived of his mother too early, he needed a nurse-caretaker sort of spouse (6) and Emma was apparently willing in that role. Typical of Chandra-12, Charles' Darwin's wife was often ill. She cared for her husband, herself, and her children in a constant struggle with disease. They had 10 children, although only five survived childhood. Darwin's writings were hugely successful * Budha rules 5-celebrity publication. 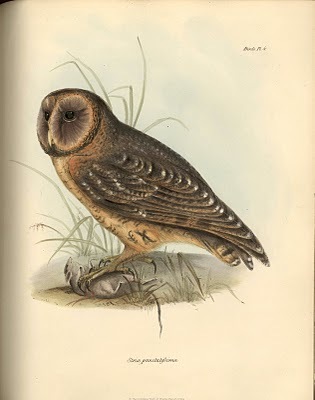 His physiological anatomical geological scientific drawings were especially praised (5). Yet they also generated conflict due to unfair competition and a climate of accusations. Budha-1 rules the emotionally motivated illness, injury, imbalanced 6th-from-Chandra . For Kumbha nativities, Professor Guru ruler of 2-11 becomes a dhanakaraka. for Darwin, the fortunate combination of * uttama-Zukra-yuti-Guru-Meena in bhava-2 suggests a significantly affluent lineage. 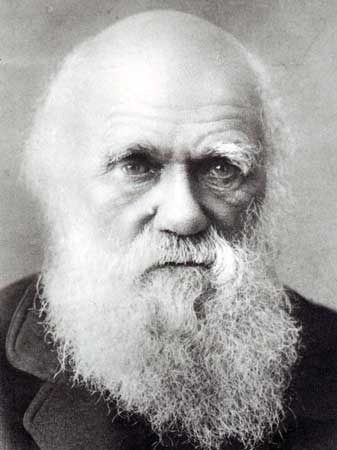 Darwin was born into an entreasured family, whose coffers increased during his lifetime. 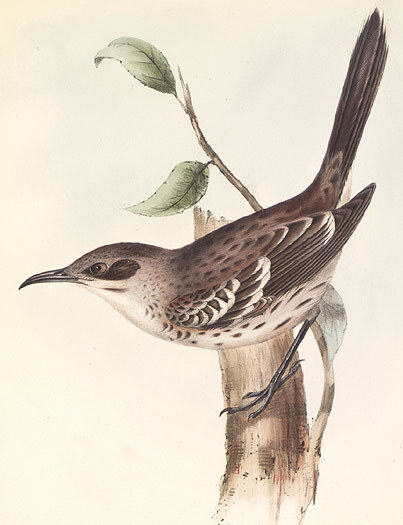 His father's largesse and Darwin's own inheritance provided all necessary life and research expenses, a five-year data collection ship voyage, musical instruments, an estate with servants, and support for his ten children (five lived to adulthood). 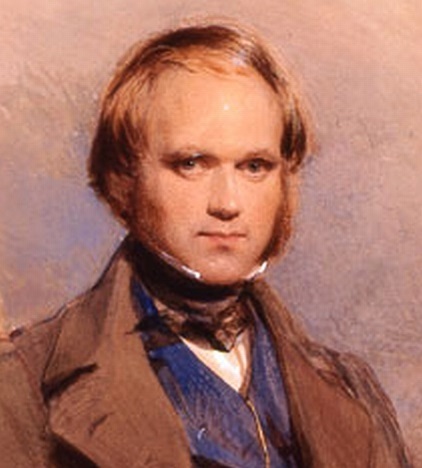 The next several generations after Charles Darwin produced several notable scientists artists and musicians, as well as several degenerates. 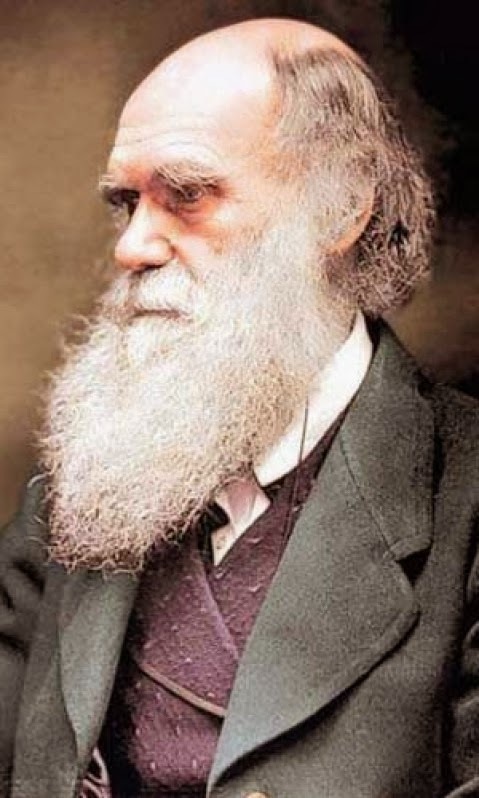 Darwin had 99 problems, but money was not one of them. His parents' affluence derived from their inheritances, particularly his mother's inheritance of the Wedgewood Potteries fortune. His dad 's investments added further value. When his mom died prematurely, his dad inherited his mother's estate. His family's wealth meant that Darwin had more freedom to pursue his scientific interests than nearly any other young man in his generation. Yet he was so serious-minded that he did not squander a shilling of their largesse. Zukra-Meena/Zukra_Meena.htm"> Zukra-Meena * Darwin loved music. He developed a theory of the origins of Music as a foundational step in the human mating process. His wife (Zukra) was an accomplished pianist. Shani in Bhava-10 occupies the emotionally motivated community-linking, economically gainful, profit-regulated, friendly, participatory, goal-oriented, socially-networked 11th-from-Chandra. Darwin and his wife Emma Wedgewood produced ten children, but only five survived. Rahu in bhava-9 * the Shadowy Specter seeks privilege via glamorous or unusual doctrine, theory, dharma, worldview; desires a special, important teacher-preacher role in catechesis, principled discourses of abstract ideas, ideology, philosophy. Extraordinary father-figure, ambitious professors and religious teachers. Thrives in culturally-mixed university, temple, sangha, or sacred-teaching settings. Rahu the Poseur may pose as a charitable philanthropist, a wisdom-purveyor, a patron of principled thought, a guru-figure, a philosopher, or a globalist humanitarian. Exciting, opportunistic third marriage (if any).